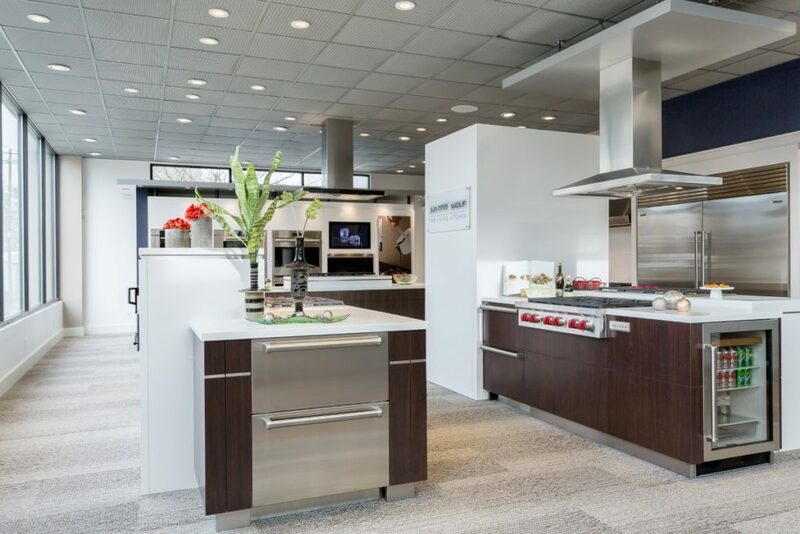 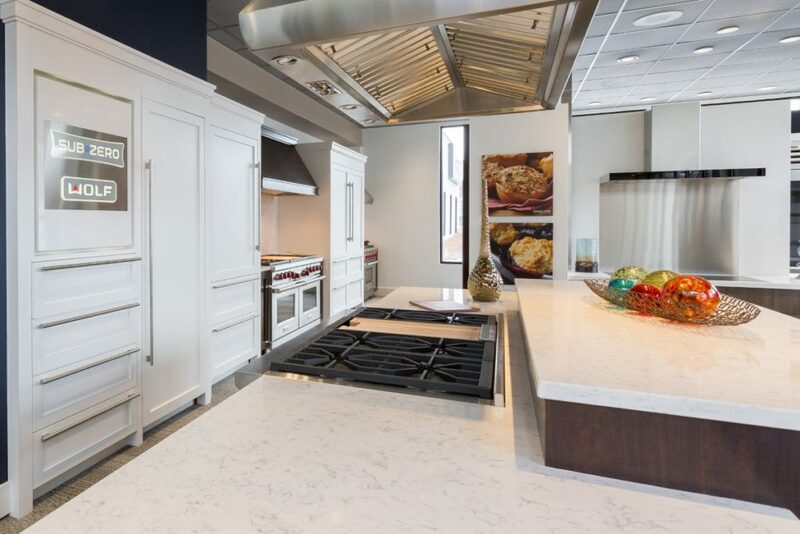 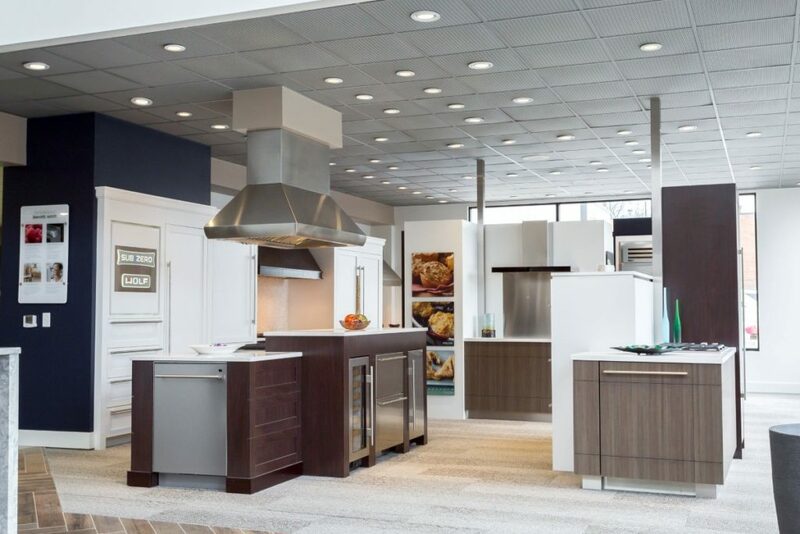 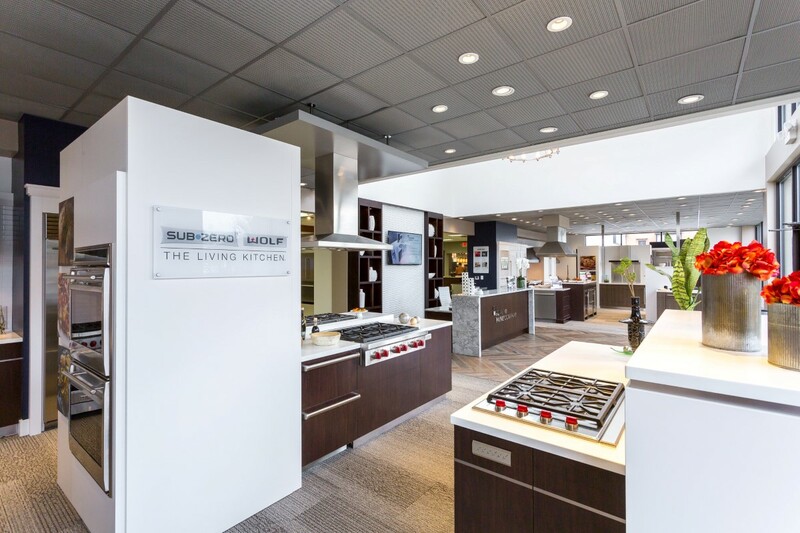 The Living Kitchen at Howard Payne Company is an exclusive experience available only at select dealers throughout the country. 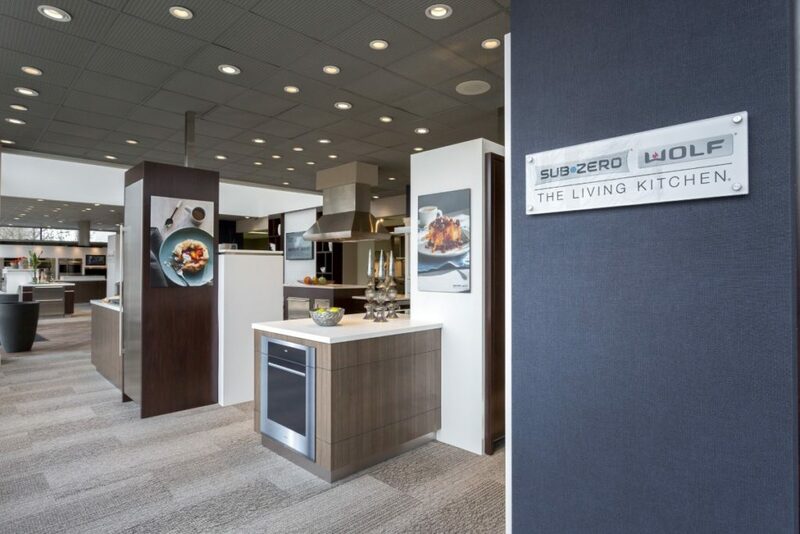 The Living Kitchen presents the majority of Sub-Zero and Wolf products in full-scale kitchen settings with all the resources you need to create a dream kitchen of your own. 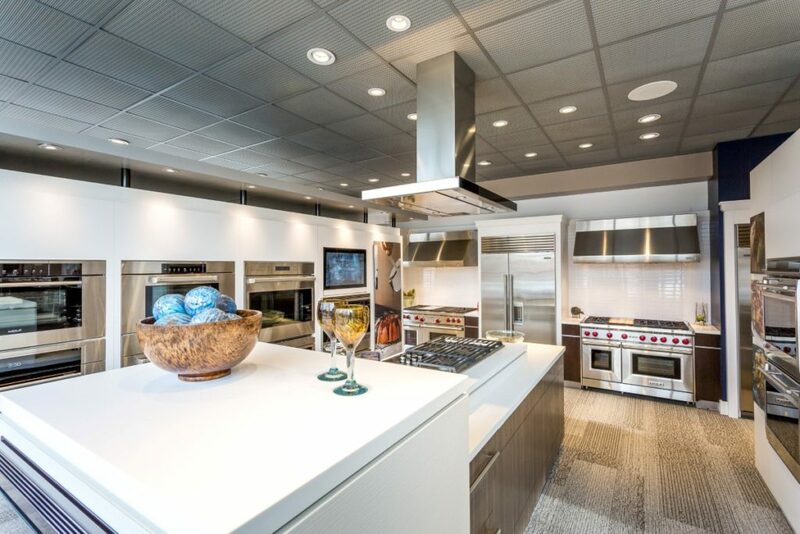 Virtually every Sub-Zero and Wolf product that is available as well as all the various design options for each product line are on display in The Living Kitchen.